These Web Pages are dedicated to all the students with whom I had the good fortune of teaching at Georgetown University. 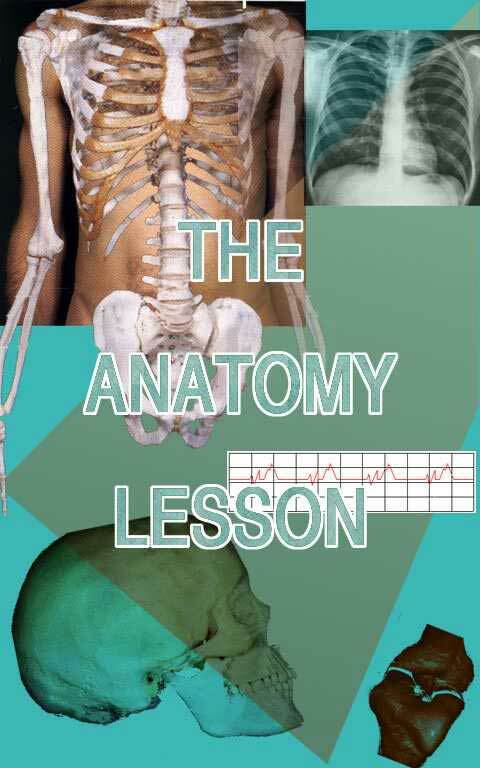 They are meant to be studied by the person who is just interested in learning a little about human anatomy, as a review of previous anatomy courses or for anyone else who might find the lessons helpful. Because of the arrangement of diagrams in the lessons, smaller monitors may require that you scroll left or right to see the entire screen. I apologize for this inconvenience but felt it to be necessary to have the diagrams situated the way they are. When we study the THORACIC, ABDOMINAL, and PELVIC cavities, the above list will also include the various organs. Some images are adapted from "A New System of Anatomy, Sir Solly Zuckerman, Oxford Press, 1961". Some images are adapted from "Photographic Atlas of the Human Body", Vidic, Branislav, and Suarez, Faustino. R, The C. V. Mosby Company, 1984".